HTC Repair Cape Cod – We repair all models of HTC Phones. Get your HTC smartphone repairs on Cape Cod. 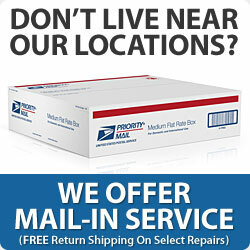 Don’t mail it away or try to repair it yourself. Let the expert technicians at Mobile Device Medics fix your broken phone or tablet. HTC One, One X etc.., we fix them all. Support a family owned Cape Cod business, not corporate franchises. If you don’t see your model HTC phone listed Contact us for a reasonable quote.